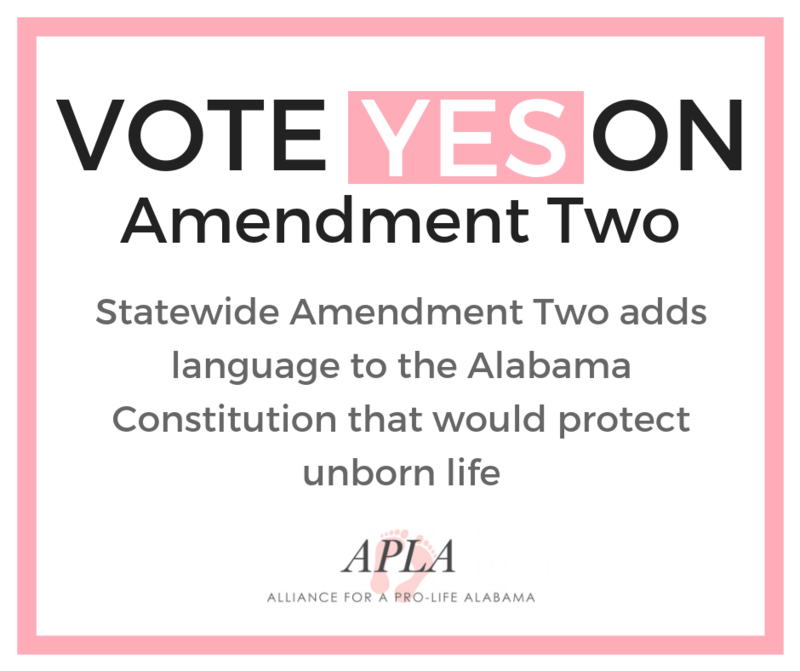 The Alliance for a Pro-Life Alabama — a group dedicated to fighting for the rights of the unborn and educating the public about Amendment Two — announced on Thursday that Public Service Commission President Twinkle Andress Cavanaugh, Alabama Republican Party Chair Terry Lathan, and former State Representative Mary Sue McClurkin have agreed to serve as co-chairs of the group and will help lead its efforts to pass Amendment Two on the November general election ballot. 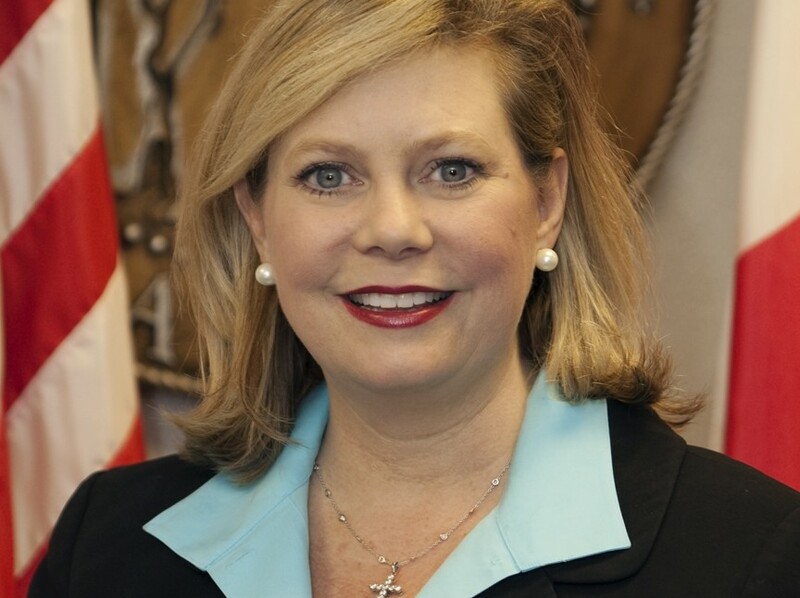 Cavanaugh was elected president of the Public Service Commission in 2012 and previously served as state chair of the Alabama Republican Party. 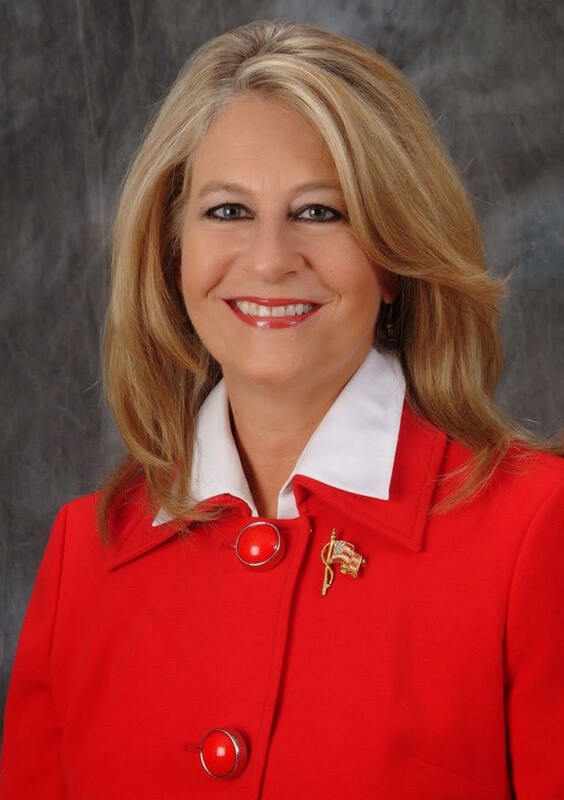 Lathan, a former public-school teacher in Mobile, has served as chair of the Alabama Republican Party since being elected to the post in February of 2015. 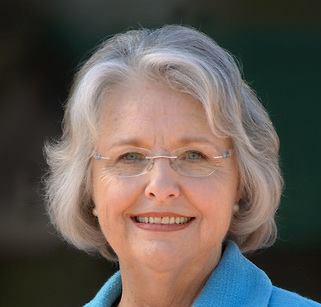 She and her husband, Jerry, were selected as the “Alabama Republicans of the Year” prior to her service as state party chair.